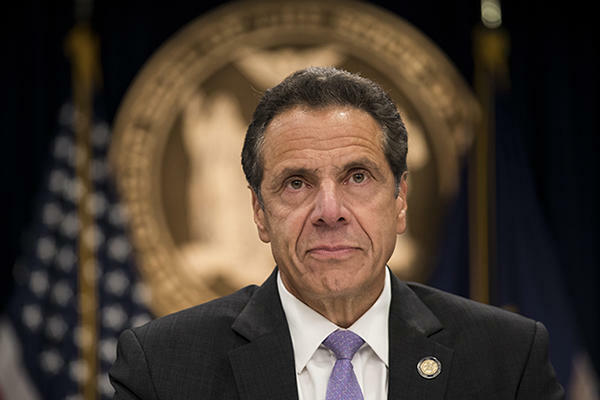 A deal reached Sunday morning between the New York State Legislature and Gov. Andrew M. Cuomo includes a so-called “mansion tax” on pricey luxury homes. The New York Times reported that the maximum tax rate under the new tax would be 4.15 percent on the sale of homes worth $25 million or higher. It was not immediately clear at what point the one-time sales tax would kick in. The Democrat & Chronicle reported the revenue from the tax was slated to go to the Metropolitan Transportation Authority. In the lead up to the April 1 deadline, an annual “pied-à-terre” tax on homes with a market value of $5 million or more garnered widespread support from lawmakers, including the governor. However, behind-the-scenes lobbying by the real estate industry, as well as legal issues around its implementation, led to the proposed tax being dropped from the state budget late last week.